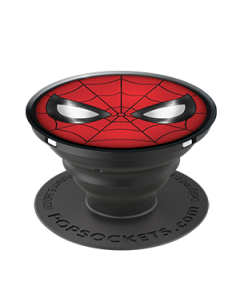 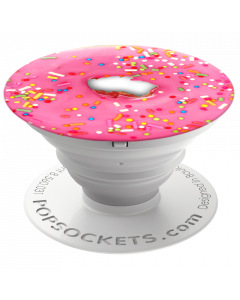 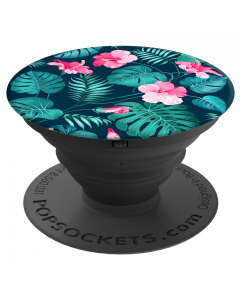 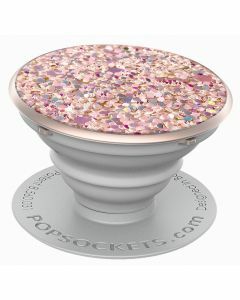 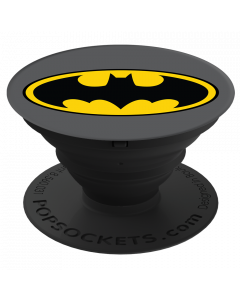 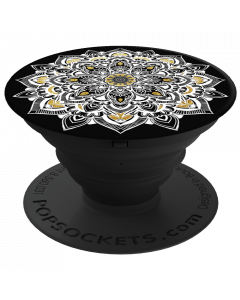 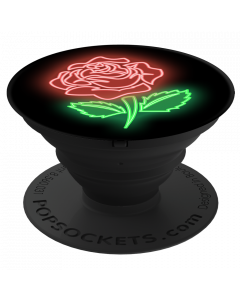 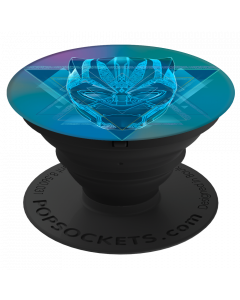 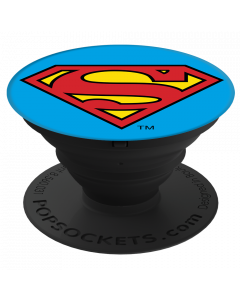 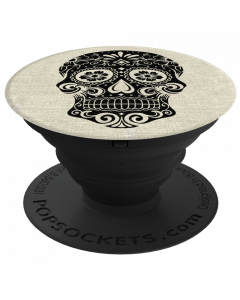 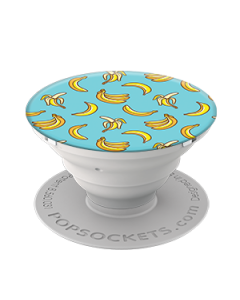 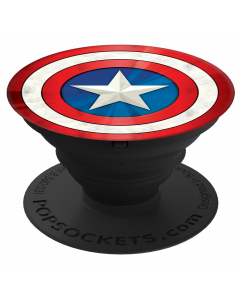 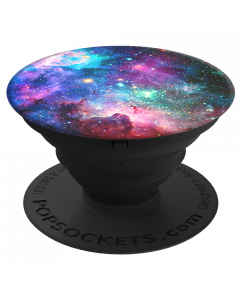 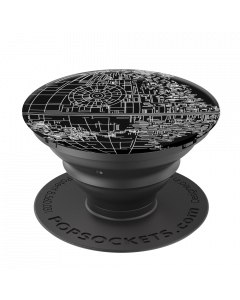 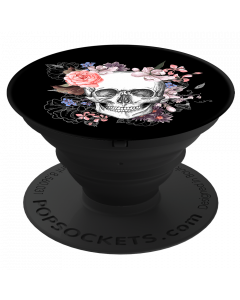 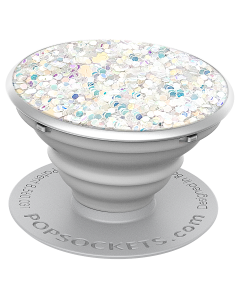 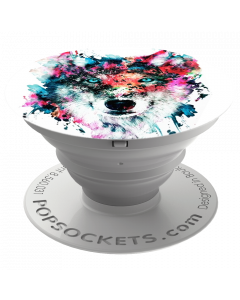 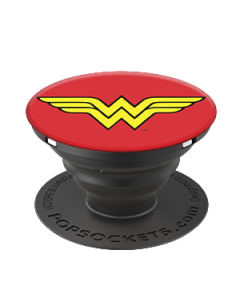 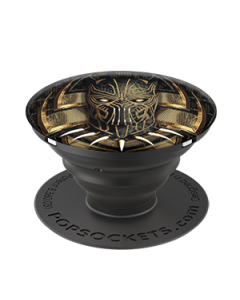 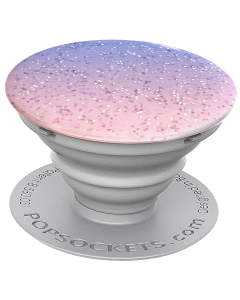 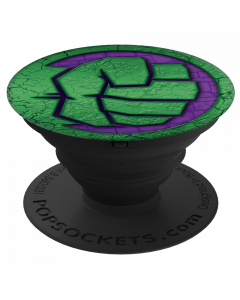 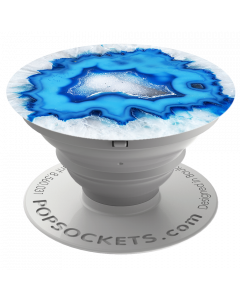 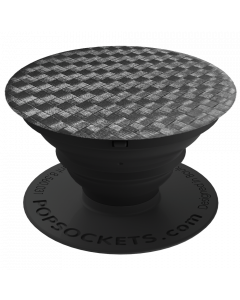 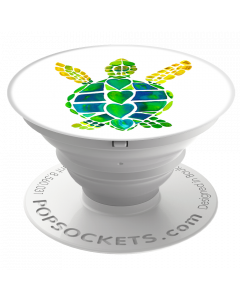 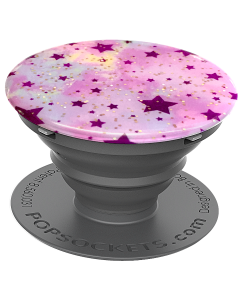 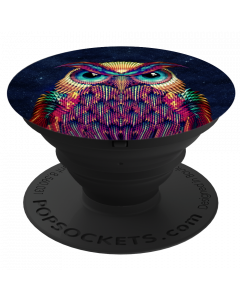 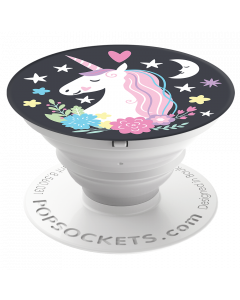 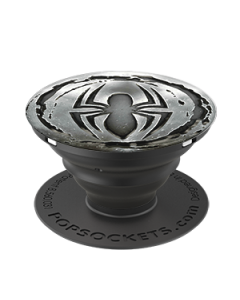 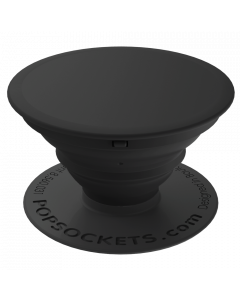 PopSockets grips aren't just for your phone either. 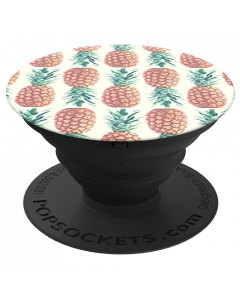 Use them on your tablet and e-reader for some extra comfort. 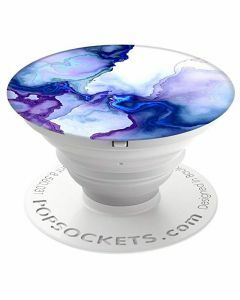 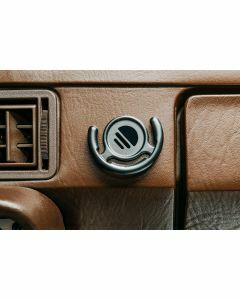 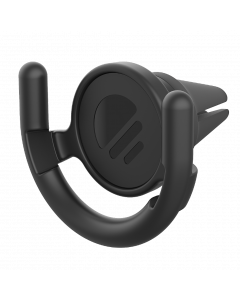 Plus, with the Mount companion product, you can mount your phone to nearly any vertical surface, including dashboards, mirrors, bed posts, refrigerators, and walls, for convenient hands-free viewing.